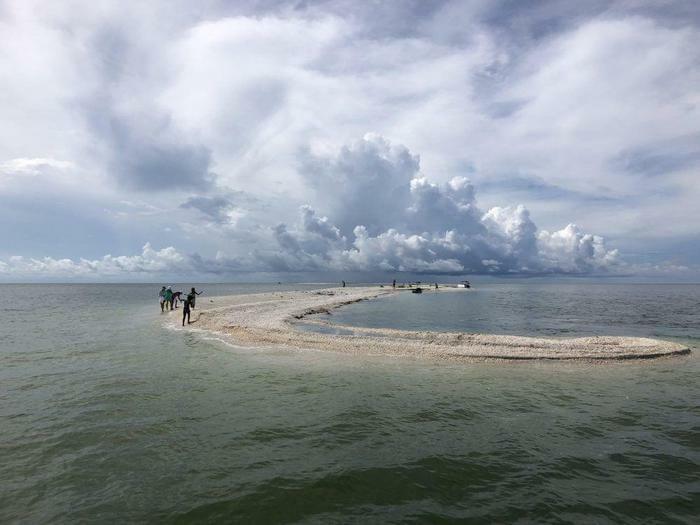 Fishing trips. Night or day. Let Capt. 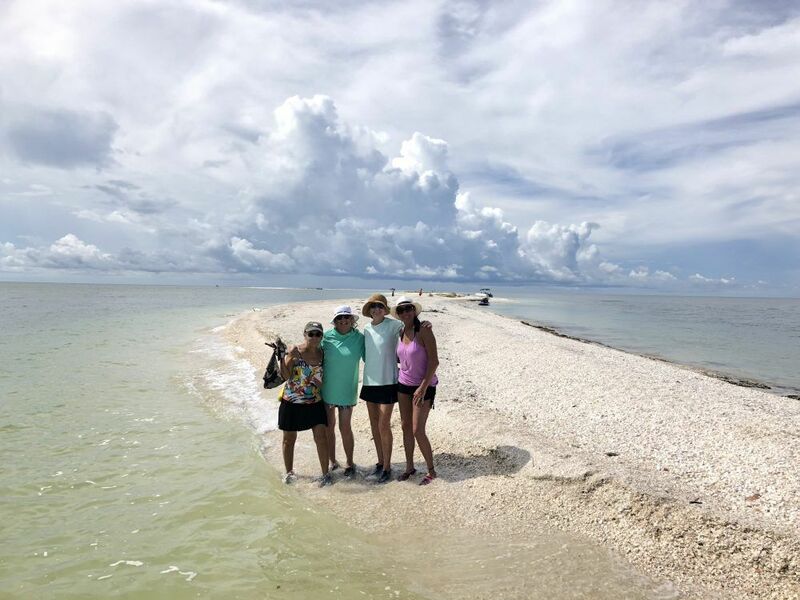 John Gauntt take you to the best shelling spots on the west coast of Florida. 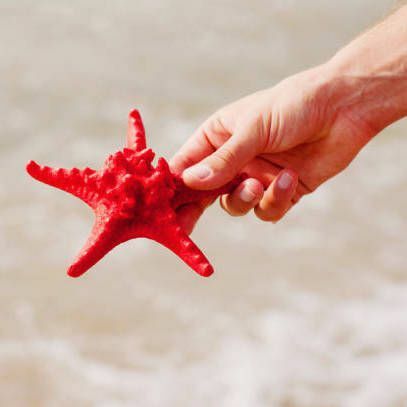 Shelling gear will also be provided when needed. 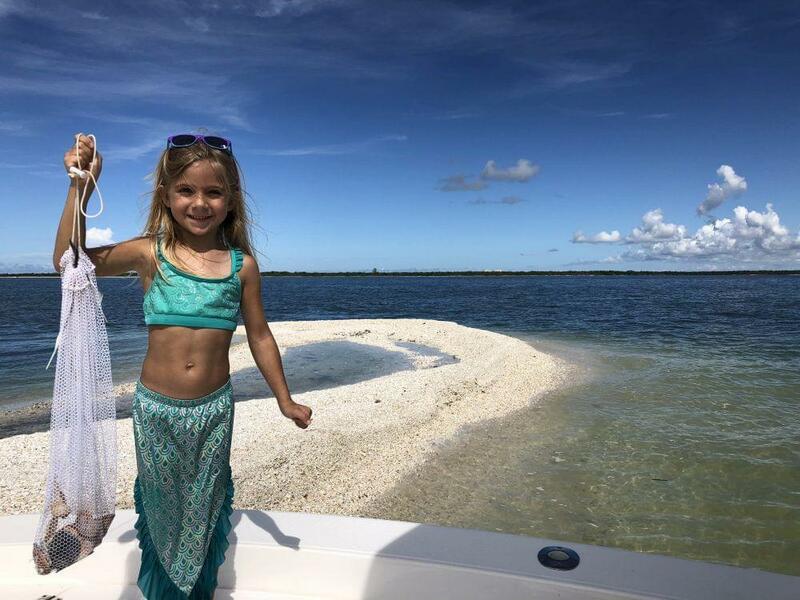 Fish, shell, and explore the boat-access-only islands of SW Florida to your heart's content! 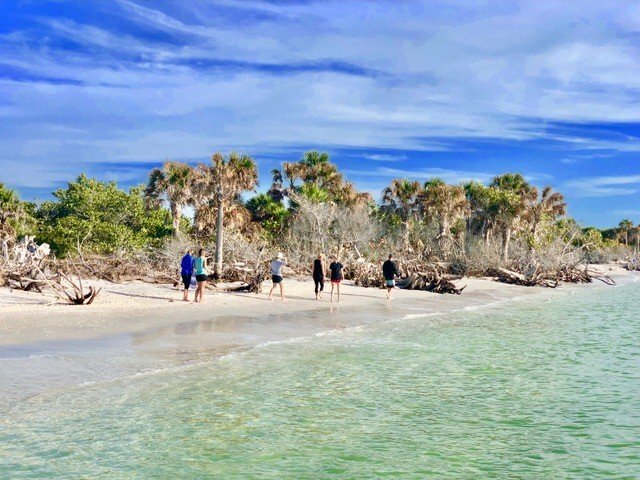 See dolphins, manatees, birds and incredible sunsets. Dine at water-access-only restaurants. 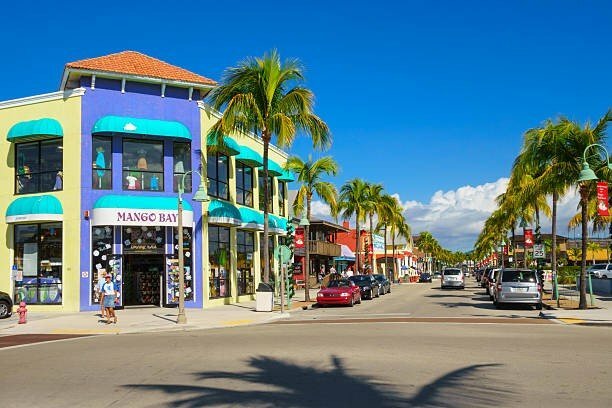 Find giant conch shells. 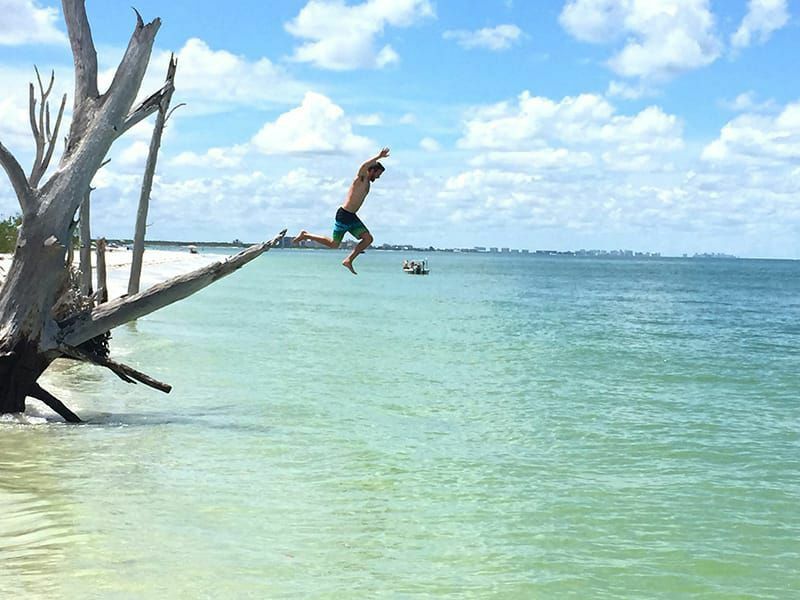 Go to a deserted island and play, picnic, or tie up a hammock! This excursion is fully customizable. You dream it up. We will make it happen! The prices above are for 2 people trips. An additional fee of $50 per extra person will be applied for the day (6 guests maximum). 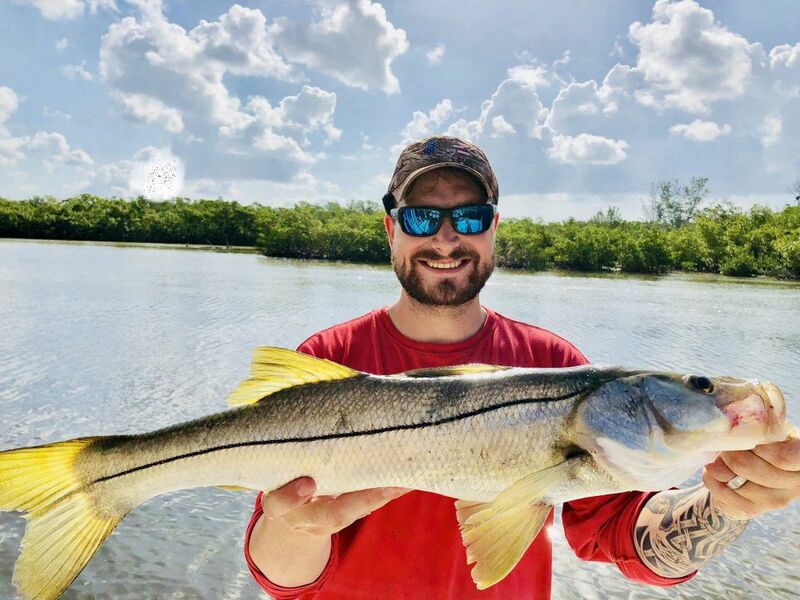 Captain John has been fishing the backcountry and nearshore waters of Southwest Florida for over 20 years. 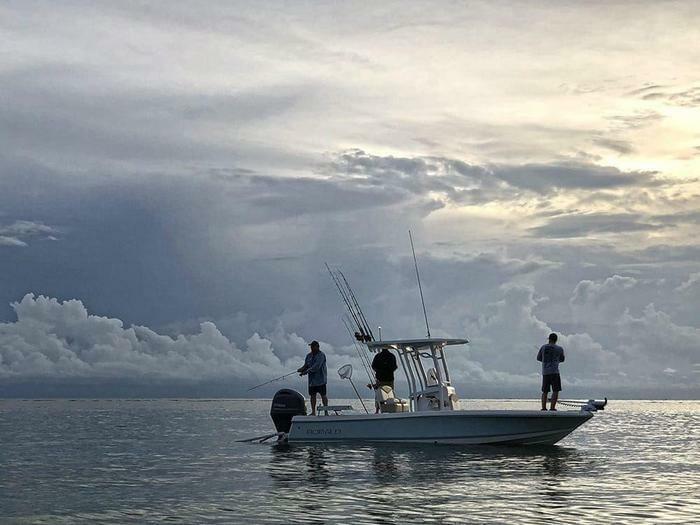 With his expert knowledge spanning anywhere from the 10,000 Islands to Boca Grande, you’re sure to catch some impressive fish – and the memories of a lifetime, too! 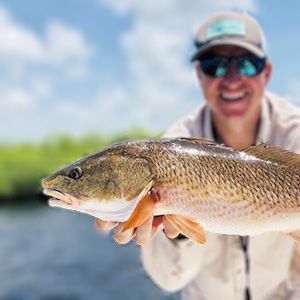 He prides himself on offering any trip you could dream of, from full-on fishing trips packed with angling action to a family–friendly shelling excursions, to nighttime jaunts that target some seriously impressive fish. 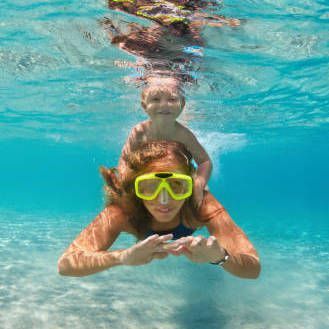 Your trip can be completely customized to suit your wants and needs, so let him know what you want to do! Capt. 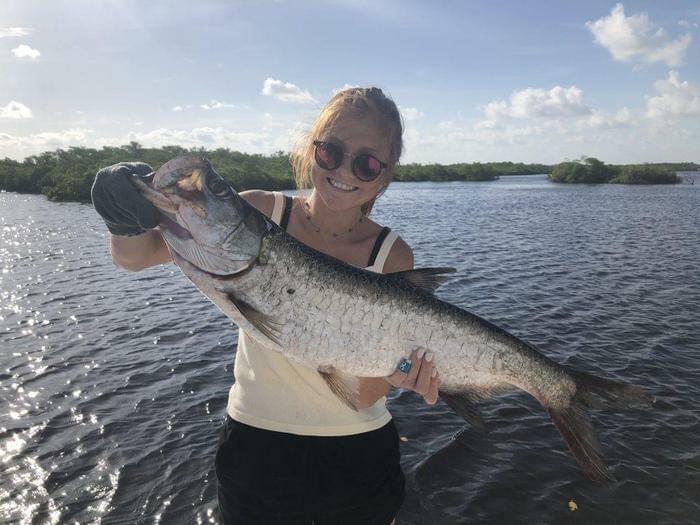 John is also a certified regional forecast guide for Saltstrong (saltstrong.com), where he gives weekly fishing reports and forecasts – So he knows where to take you to get your drag screaming! What's the best part of his job? Simple: doing his favorite thing in the world! 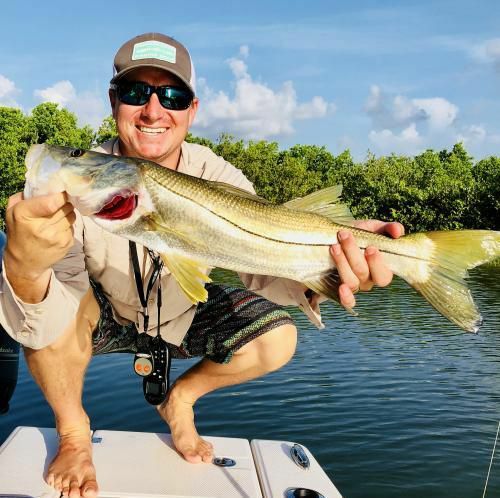 He's a lifelong fisherman who loves nothing more than being on the water, spending time with guests of all ages and angling abilities, and reeling in SW Florida’s world-famous species.